I build, code, film, and eat things. 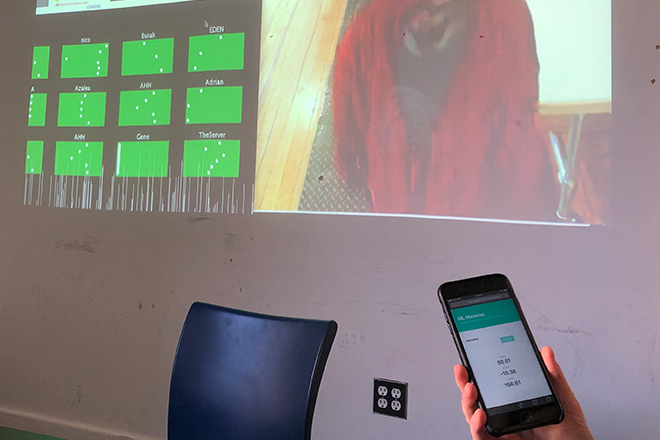 Currently a master's student at NYU ITP. I have over 5 years of full-stack software engineering experience with startups and digital product teams. I'm currently experimenting with physical computing, digital and analog electronic sound, machine learning, and basic biotechnology at school. 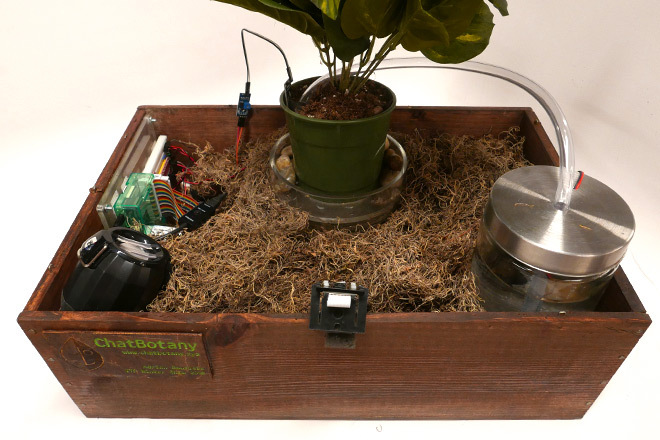 A Facebook Messenger chatbot connected to a Raspberry Pi that uses soil moisture data and can be watered through the chat interface. 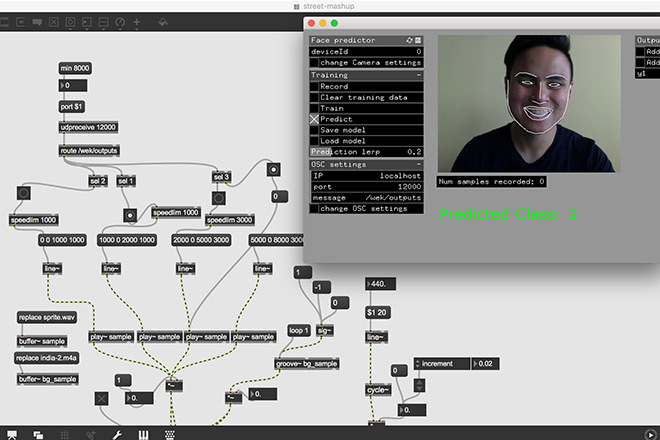 A Max patch experiment that uses a FacePredictor machine learning model to trigger different samples over OSC protocol. 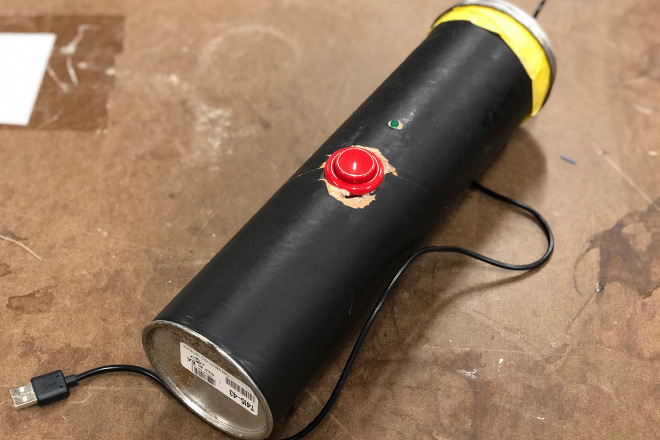 A demo MIDI instrument built with an Arduino MKR 1010 and ADXL 335 accelerometer that plays percussion notes based on the shaking direction. 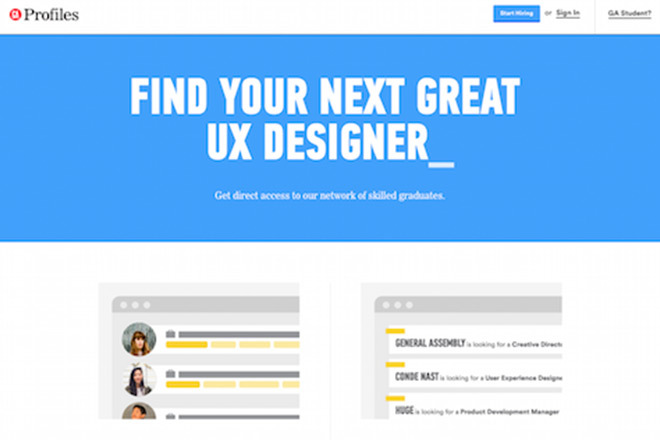 A Ruby on Rails application that connects General Assembly's (GA) global alumni network with potential employers and helps scale outcomes operations. 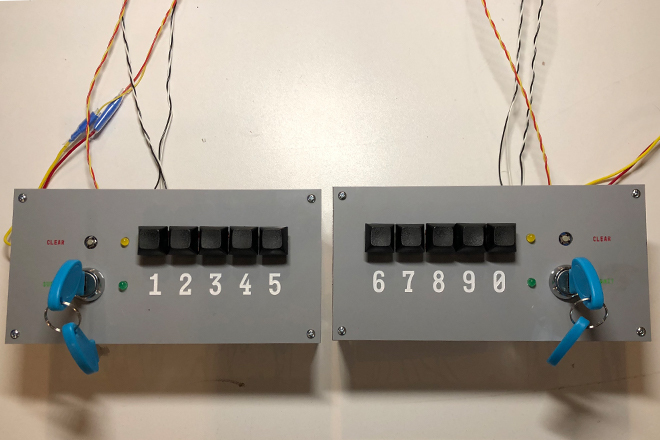 A USB Human Interface Device (HID) built with an Arduino MKR 1010 that requires two users to coordinate the submission of Two Factor Authentication (2FA) codes. A Node.js Express application that allows multiple clients to send device orientation data over Websockets and other clients to use that collective data as inputs. 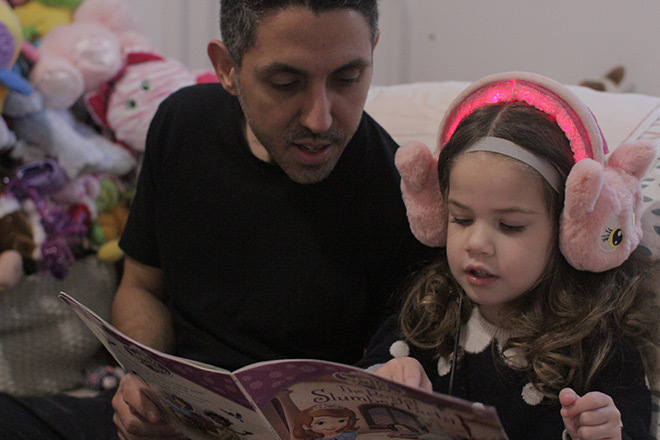 A speculative design project for a child transcranial neurohacking device based on existing research that also explores its ethical implications. 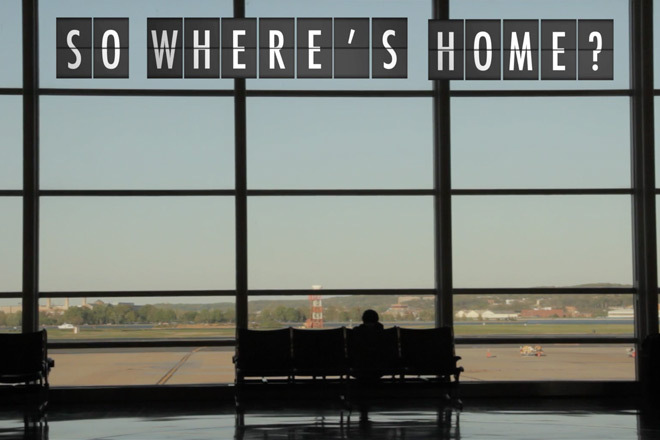 A short documentary that explores the unique identity of “third culture kids” (TCKs) and has over 250K views from 150+ countries. 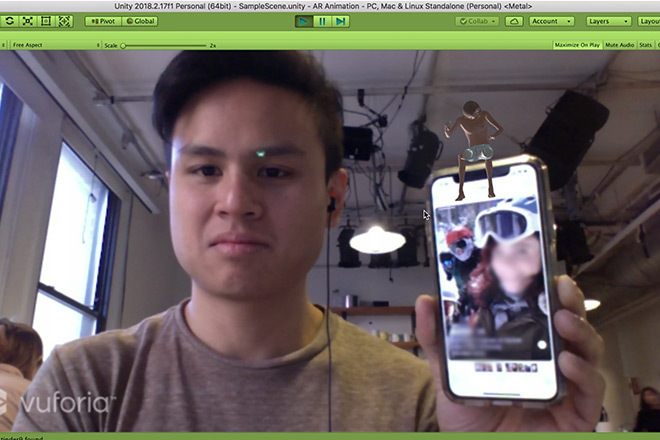 An augmented reality (AR) demo project built with Unity and Vuforia that uses Tinder screenshots as its image target. 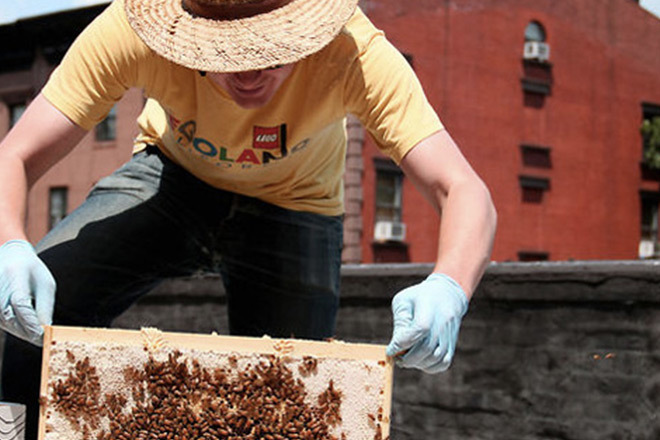 A short documentary that showcases two beekeepers and their stories of beekeeping in New York City’s urban environment. 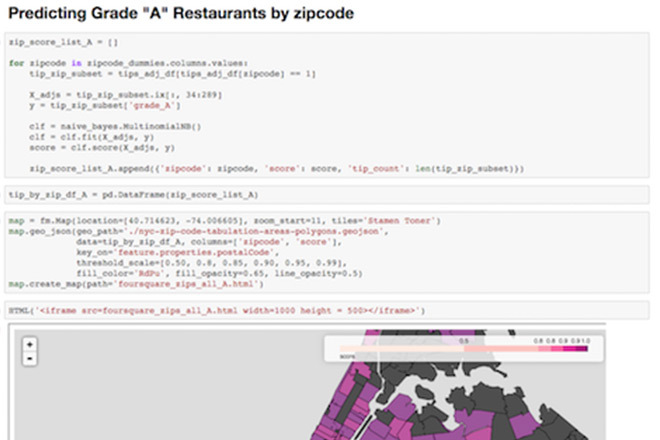 A Python data science project that explores the relationship between Foursquare reviews and New York restaurant sanitary inspection grades. 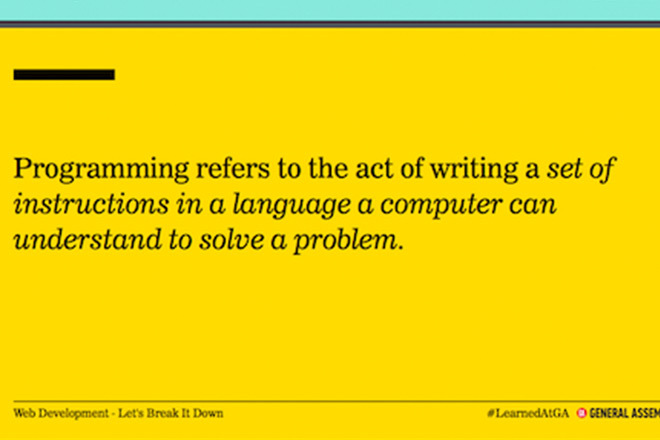 An example slide deck from one of the introductory programming workshops I used to teach after work or on weekends.